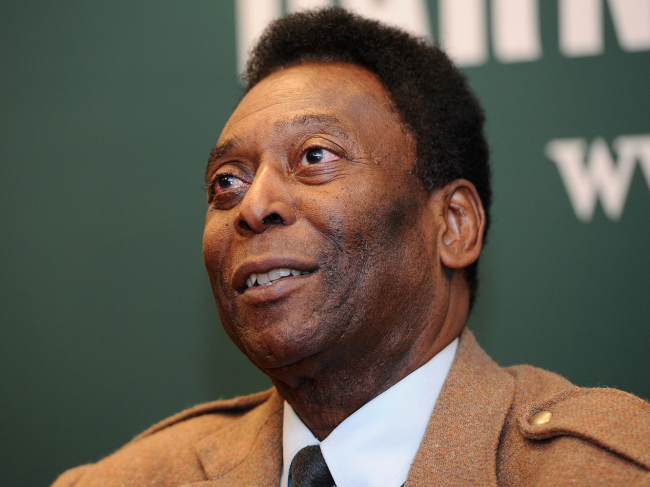 Football legend Pele visit to Nigeria this week has been postponed due to ill health, organizers of the visit have said. The Winihin Jemide Series and the Youth Experience Days Africa had planned to bring Pele to the country for the Legend Edition starting on August 11, Goal reports. A statement from the organizers said another date will be announced once the legend has fully recovered from the ailment that also kept him from attending the opening ceremony of the Olympic Games in Rio de Janeiro, Brazil last weekend. on Friday 5th, 2016,” Goal quoted the organizers as saying in the statement. “We are sorry that we have to disappoint the many Pelé fans and Legend Edition supporters at this time, who were looking forward to this event. As we pray for his speedy and full recovery, we believe that it would be inconsiderate for us to put his health at risk. “Our ticketing platforms will be offering a full refund on all tickets purchased and new dates for the event will be announced over the course of the next few weeks. We hope the new dates are suitable for everyone.